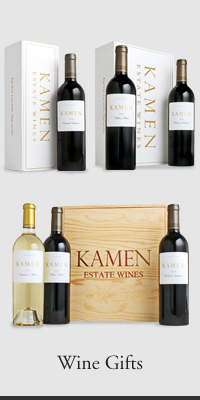 To locate our wines, please e-mail us at info@kamenwines.com with your request and the name of the town or city closest to you, or call us at 707-938-7292. States of distribution are listed below. Click on a state to view the distributor in that area. For more information regarding national and international distribution, please contact our Director of Sales and Marketing, Gianna Furina at gianna@kamenwines.com or 707-938-7292.